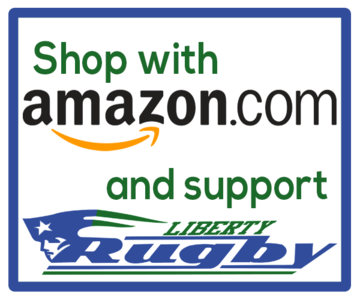 The Liberty Rugby Club online shop is now open and stocked with a wide variety of your favorite team apparel and accessories. LRC is proud to be partnered with MyLocker.net to produce and ship our gear to our players and families. 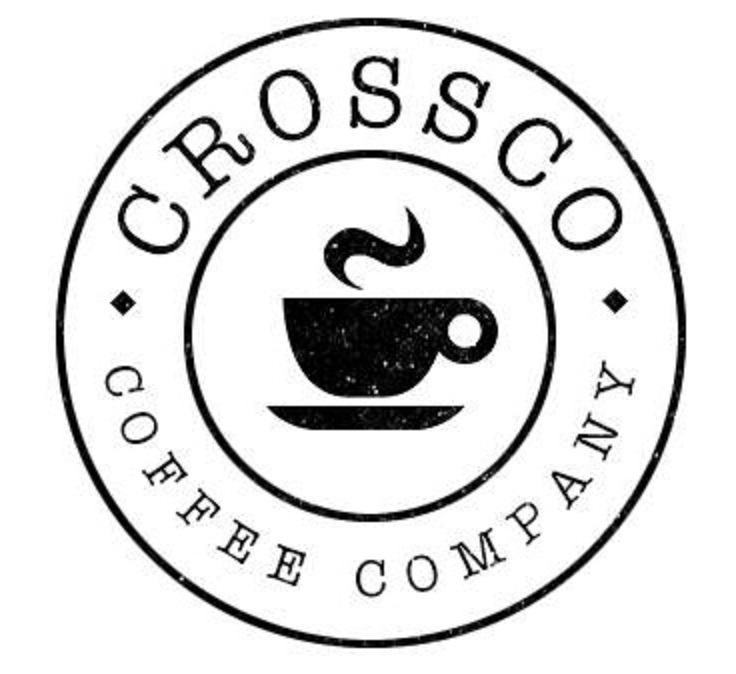 The online shop offers you a many apparel and design options so you can customize your gear as you want.